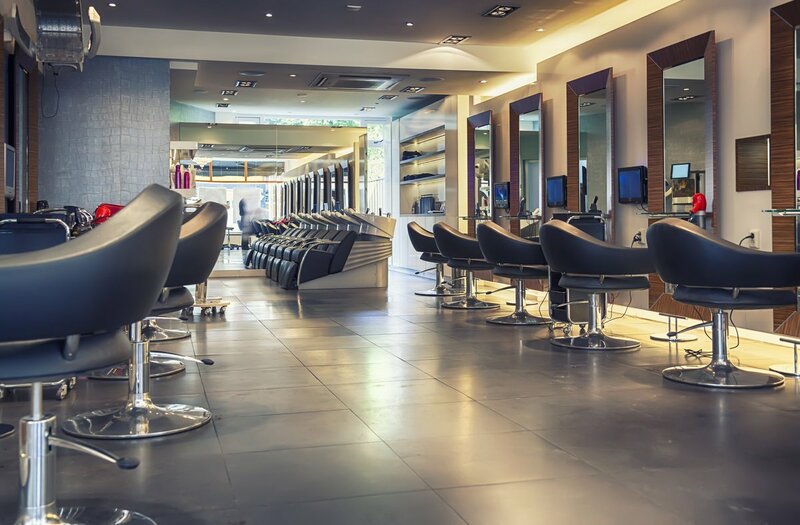 What an opportunity to own and grow your own hair salon! This is a turn key business ready for new ownership. This Hair Salon was opened in 1992 & moved to their current location in 2001. They are open Tuesday Saturday. Plenty of opportunity to grow. Their are currently 11 stations and 3 personal rooms. Currently there are 10 stations rented, one nail tech and one permanent makeup Stylist. Some of these stylist have been with the company for years. Inquire today about this Hair Salon!